Traditions are changing rapidly for the Basque shepherds of Santazi, France as the outside world threatens their shepherds. Watch as their ancient way of life is changing with the times. 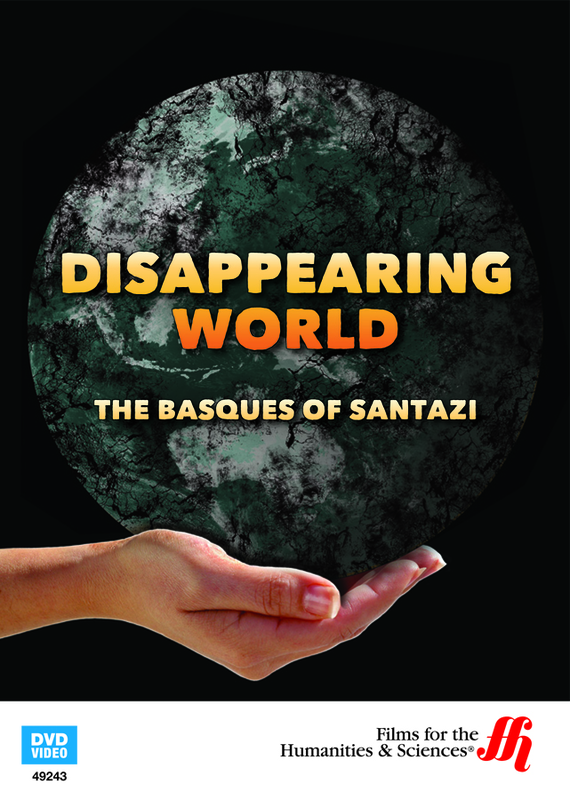 As the Disappearing World series continues, this DVD follows the lives of two contemporary Basque families and the cultural changes that are occurring both within the community of Basque shepherds and their families. Tradition says that every year these shepherds of Santazi herd their flocks into the high-grazing pastures of the Pyrenees, so what has changed for these shepherds? The film allows the viewer to be part of the observation. This is an extraordinary documentary that the filmmakers have used to show the moral behind the choices the villagers are making. Every choice leads them farther from their ancient traditions and into the modern world. The lives of the younger generation have changed tremendously from that of their grandparents, and the gulf is widening between those who want to retain shepherding and those who have taken employment as linemen for the electric company. The film shows how the outside world has slowly crept in with major communication systems, paved roads, distractions from their Catholic religion and the most invasive, T.V., the one-eyed monster that has invaded many village homes by now. Cultures disappear because people no longer care to uphold the traditions it was built on, so a disappearing world is certain to follow. 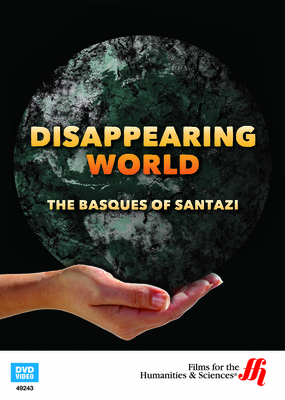 Most communities change with the same patterns, and the Basque shepherds of Santazi are not unique. The rationale behind the changes in their world is obvious to the observer, and the filmmakers emphasize these changes in thoughts and patterns, so one is able to discern them in other disappearing worlds.